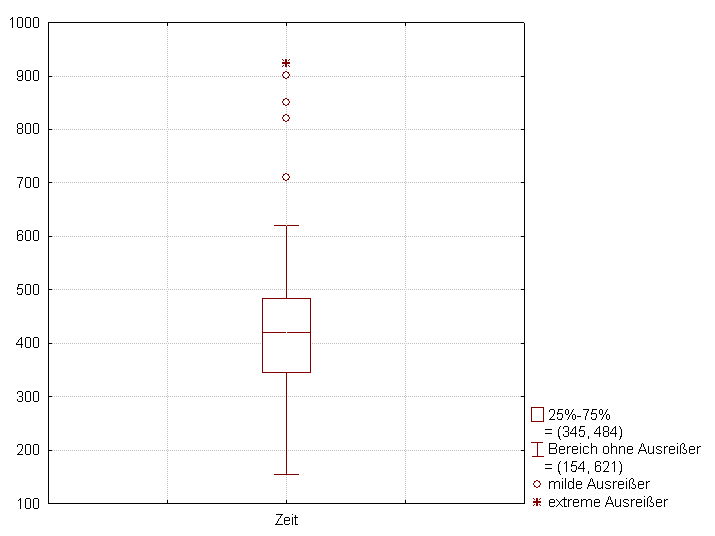 A boxplot is a way of summarizing a set of data measured on an interval scale. 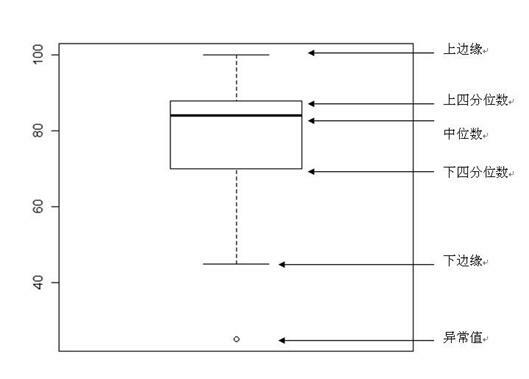 It is often used in exploratory data analysis. 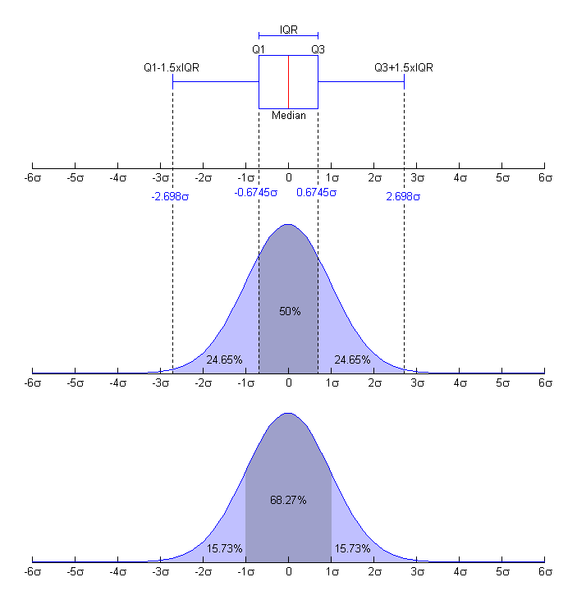 It is a type of graph which is used to show the shape of the distribution, its central value, and variability. 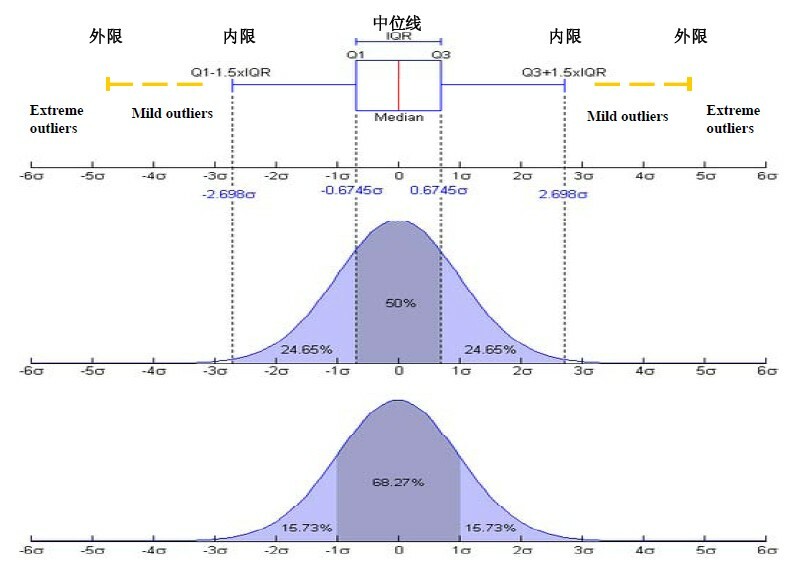 The picture produced consists of the most extreme values in the data set (maximum and minimum values), the lower and upper quartiles, and the median. 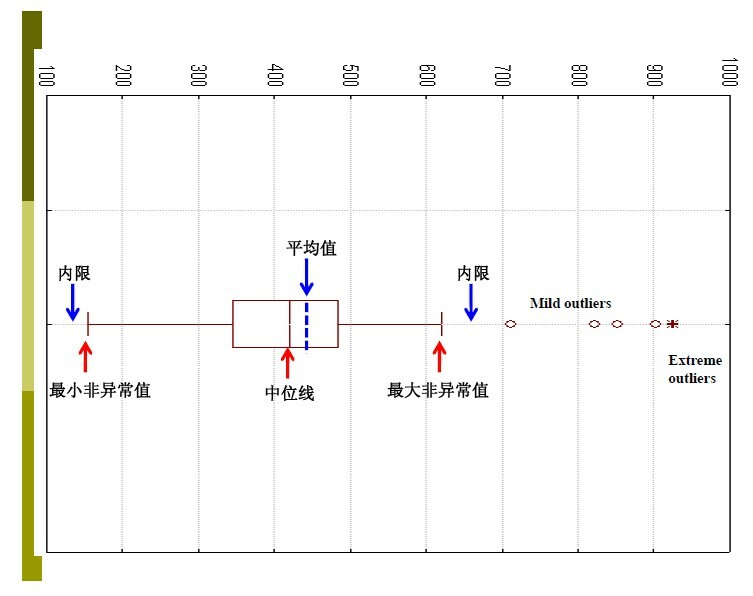 This entry was posted in 生物统计, 所有博文 and tagged Boxplot, 箱线图 by Yixf. Bookmark the permalink.